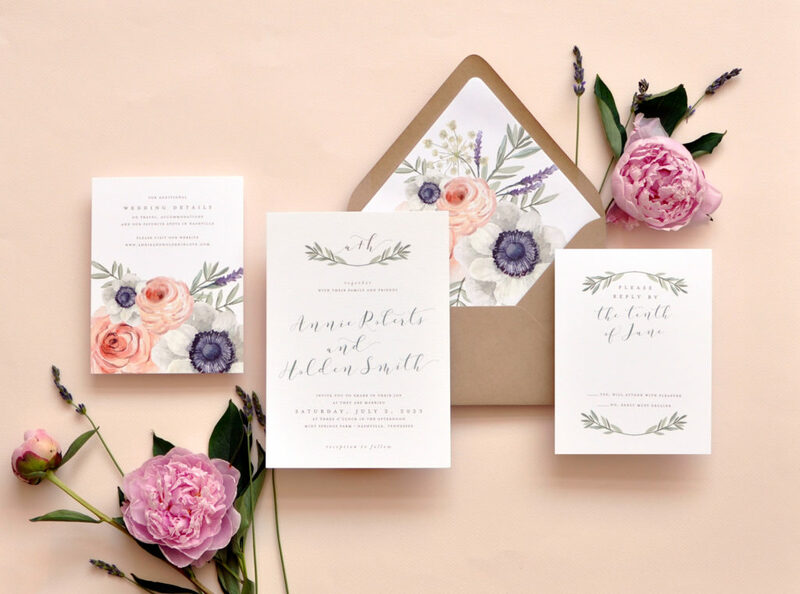 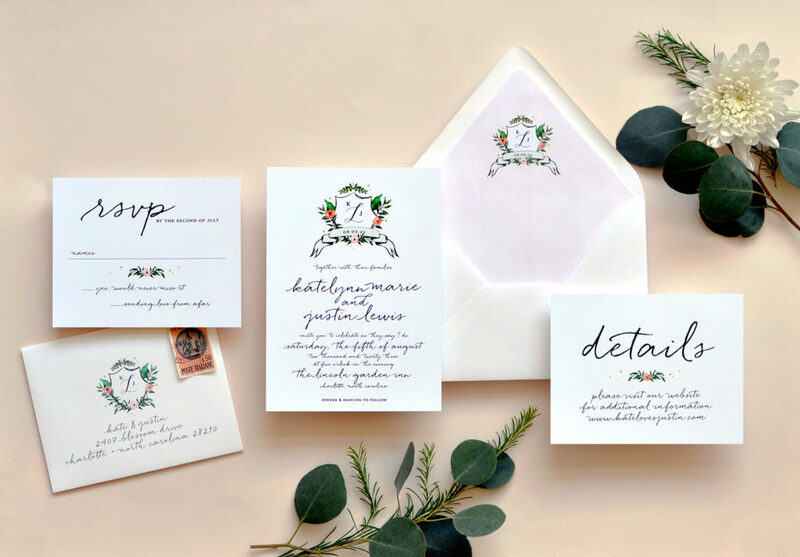 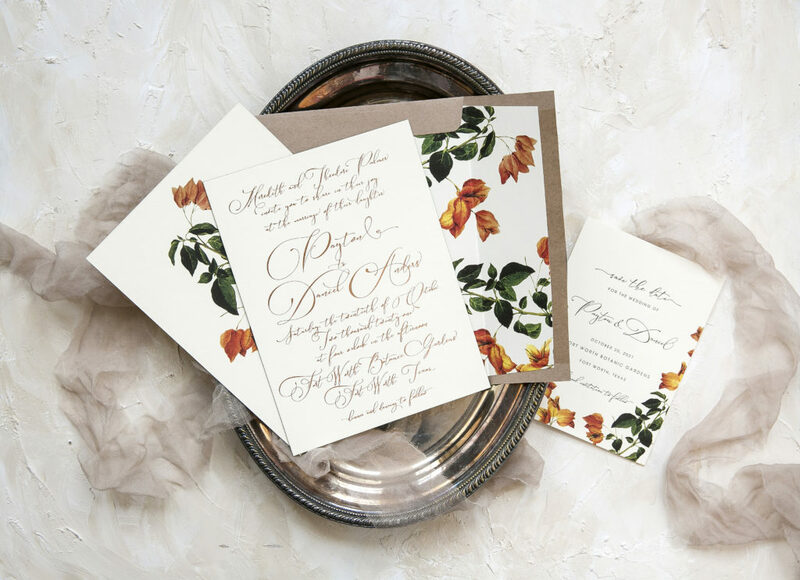 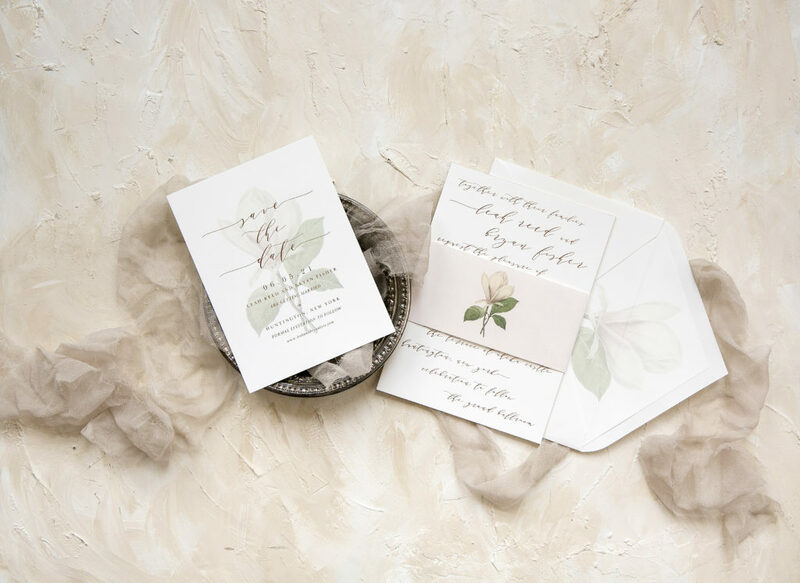 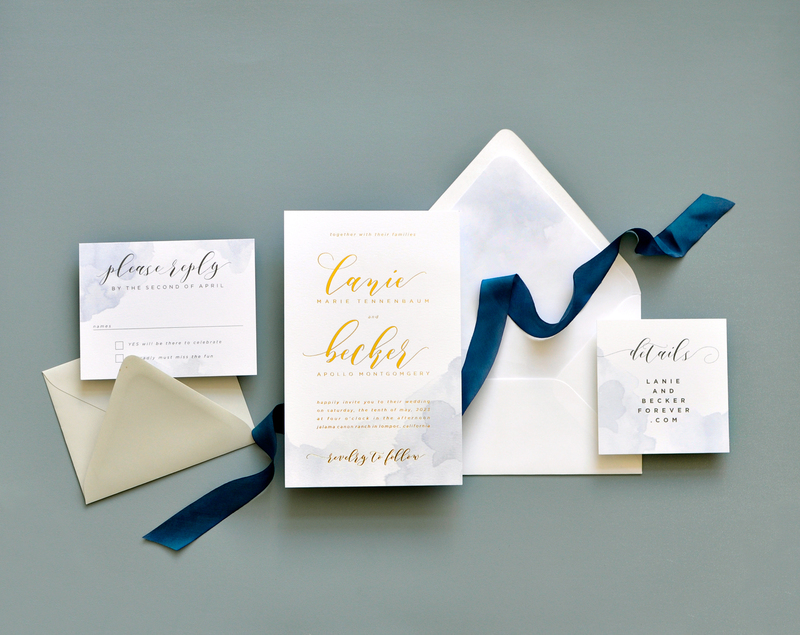 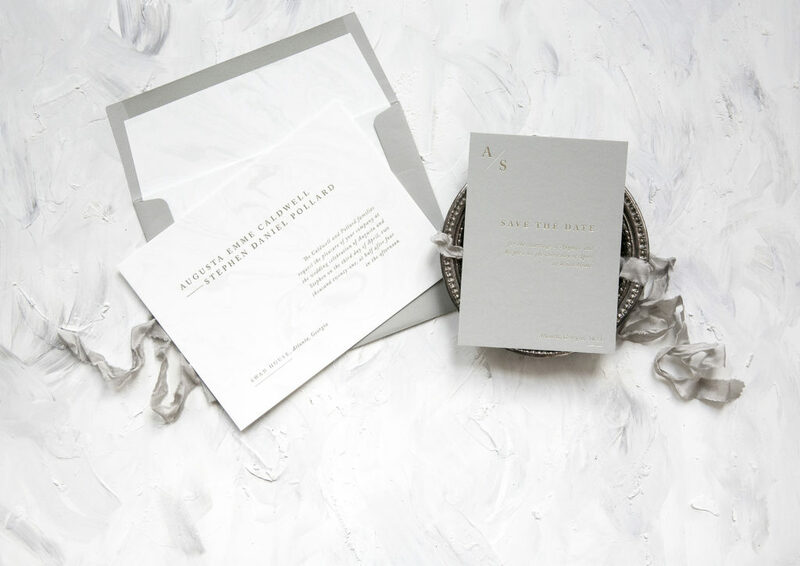 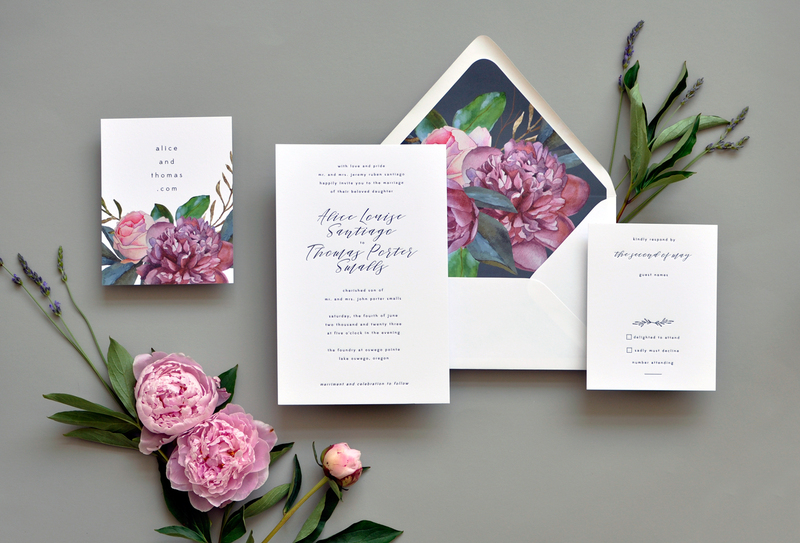 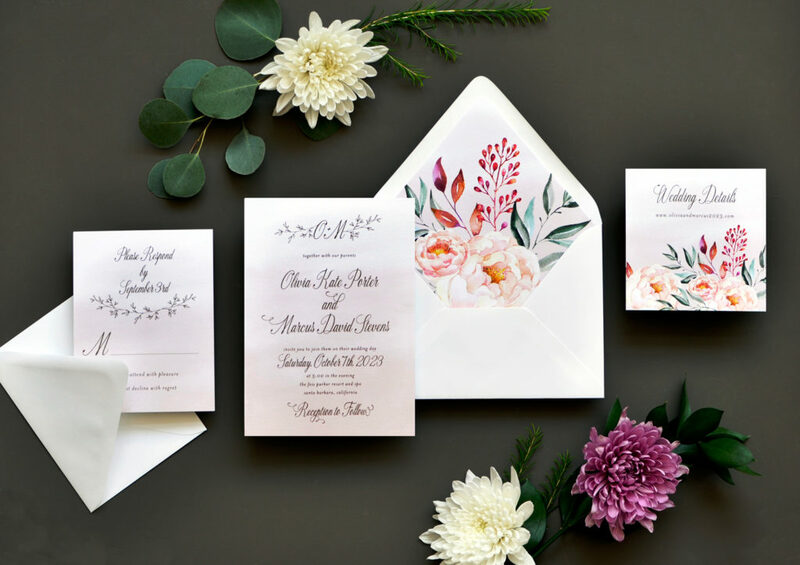 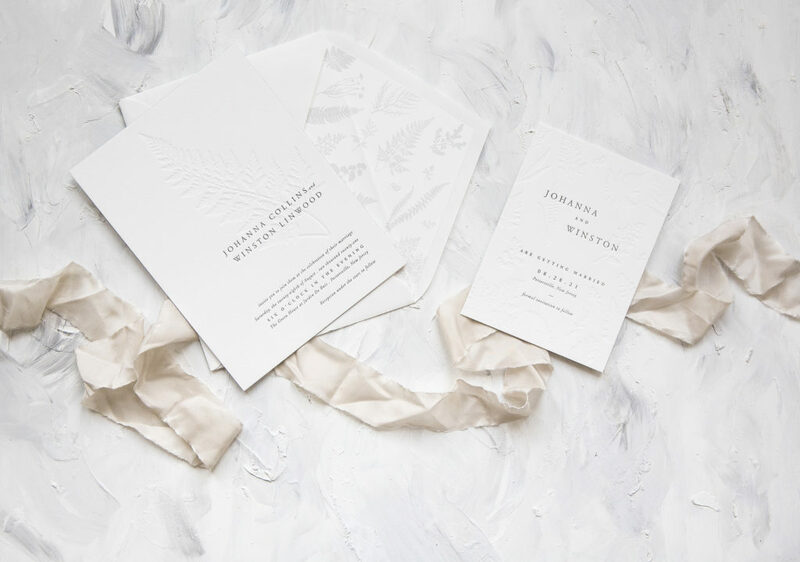 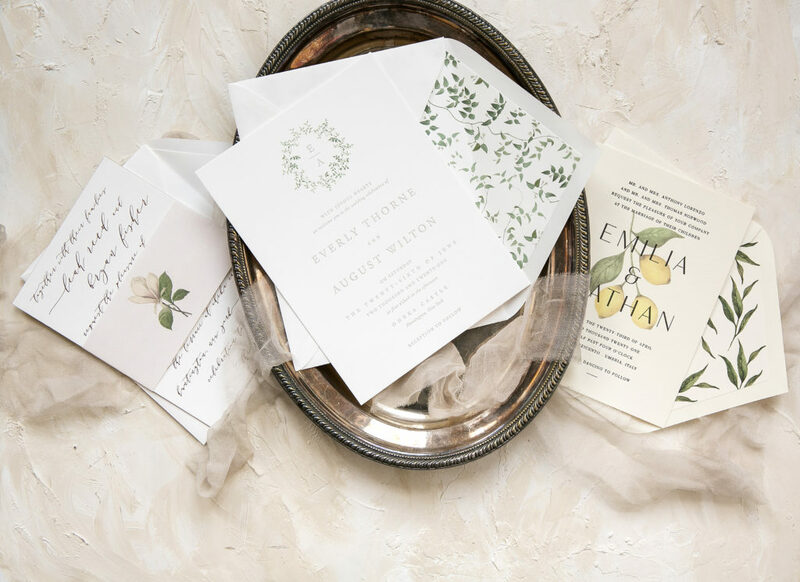 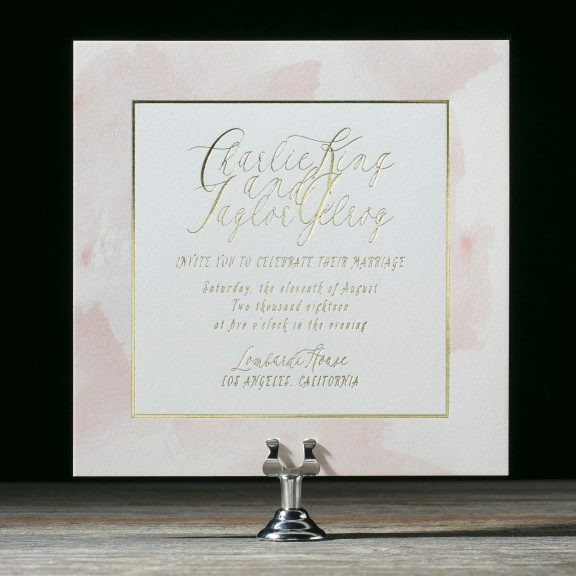 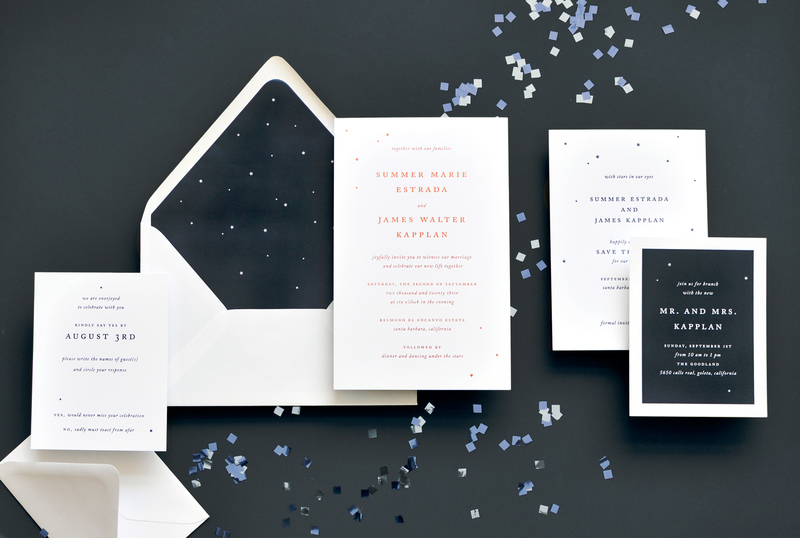 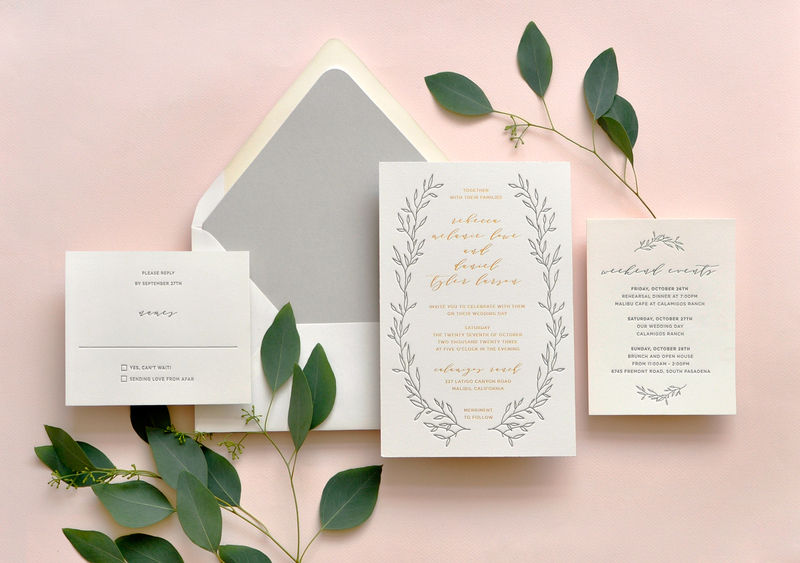 We gave you a sneak peak here and now we are pleased to announce the new wedding invitation collection from Smitten On Paper is available at Sweet Paper! 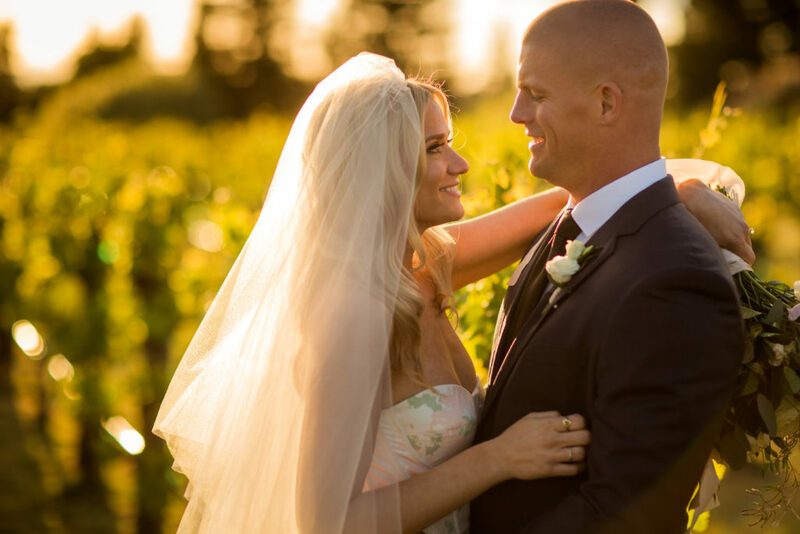 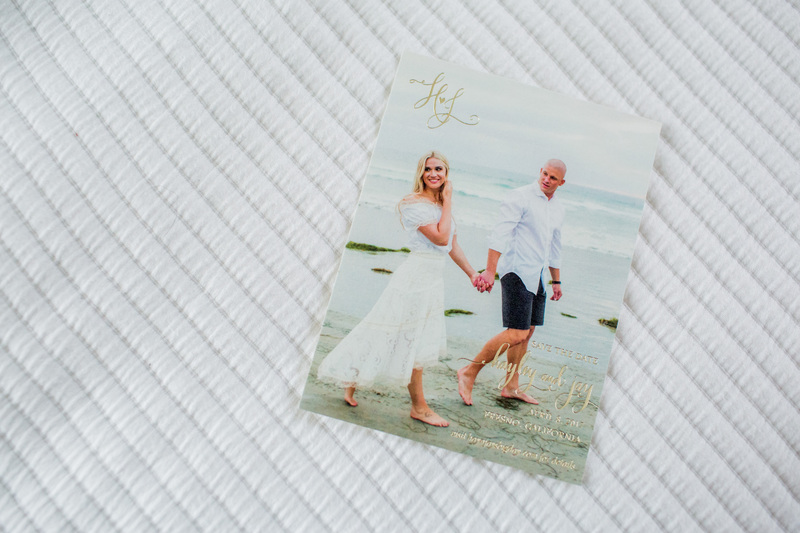 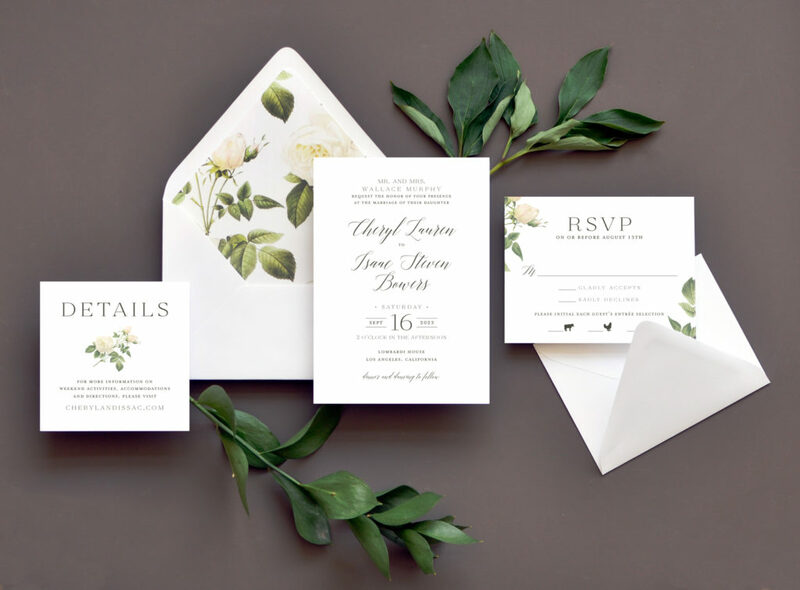 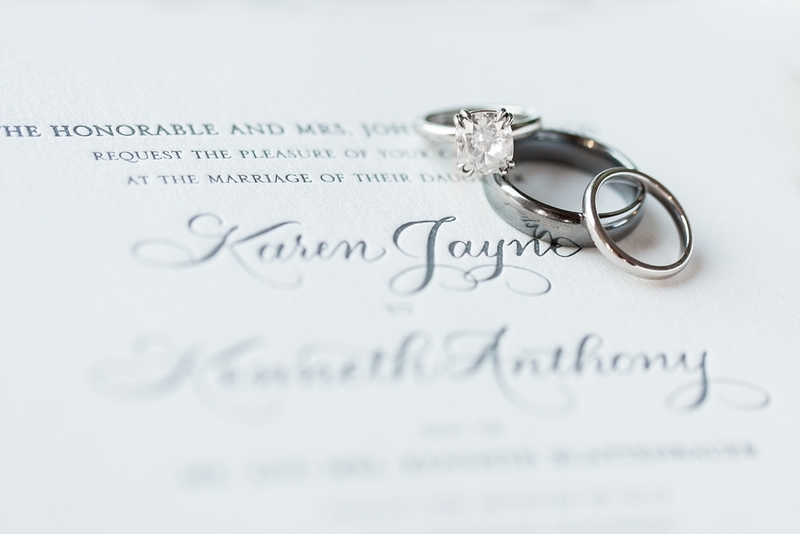 With a range of styles to suit any San Diego wedding, you’re sure to find a wedding invitation design you love. 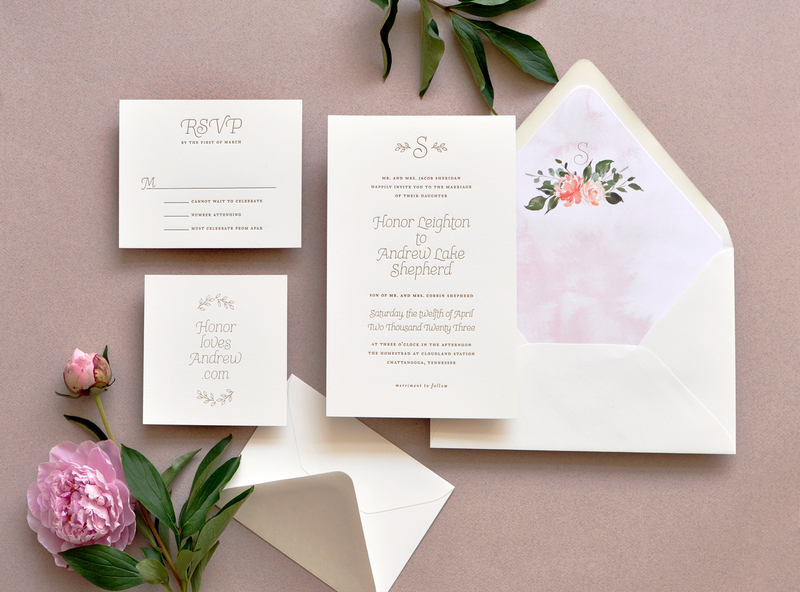 We’ve rounded up a few of our favorite designs from the new collection. 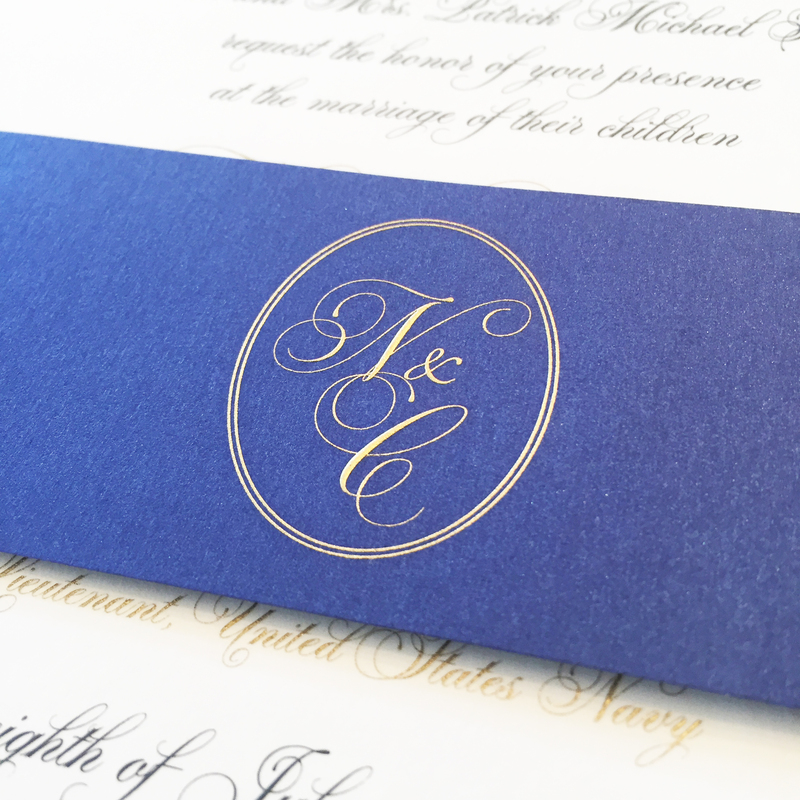 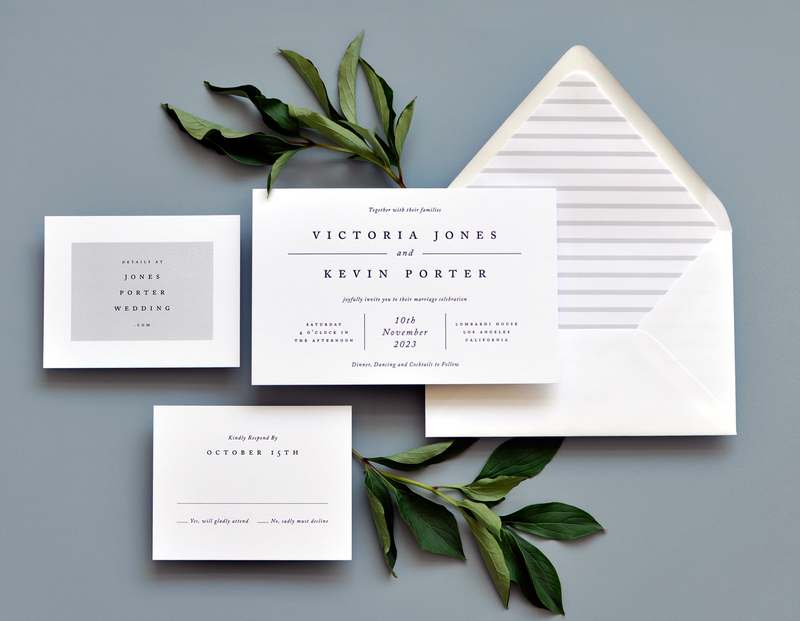 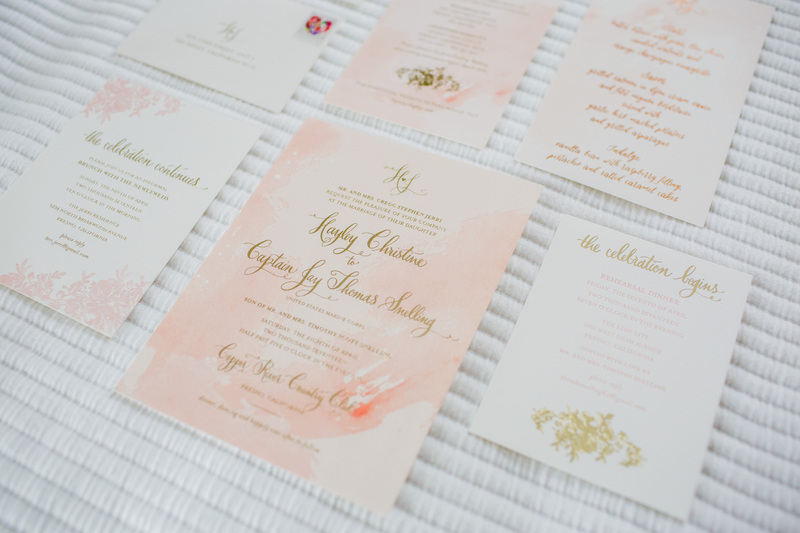 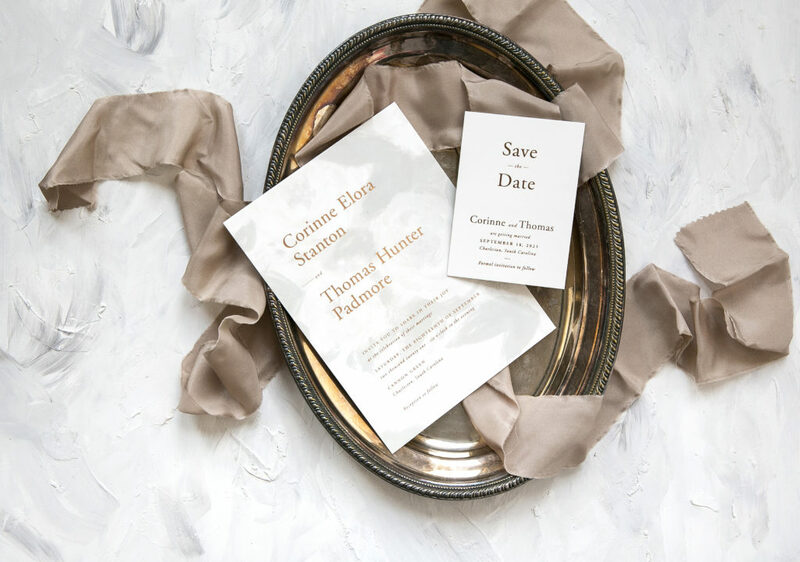 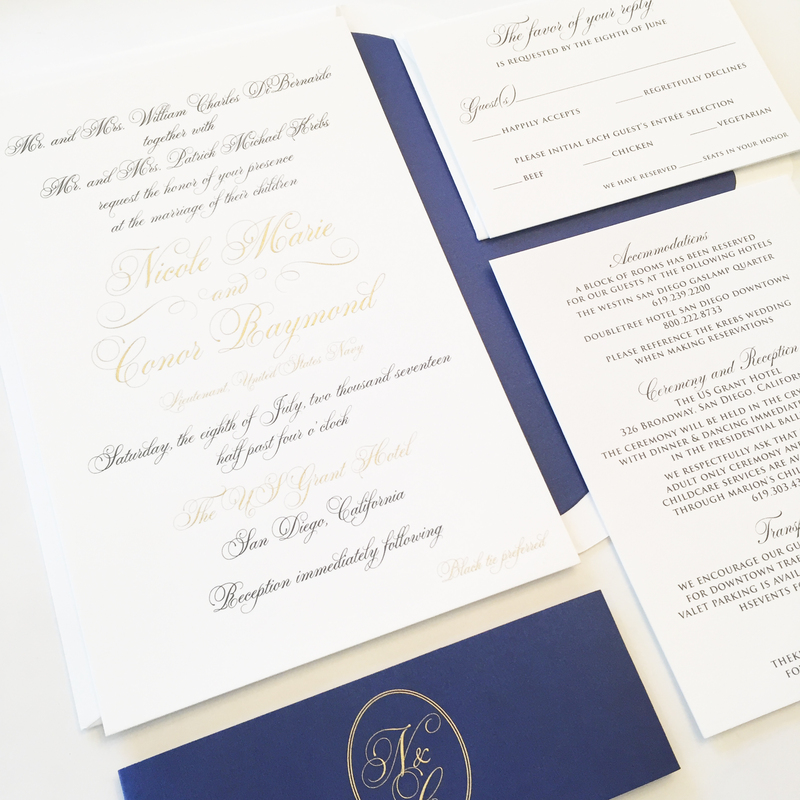 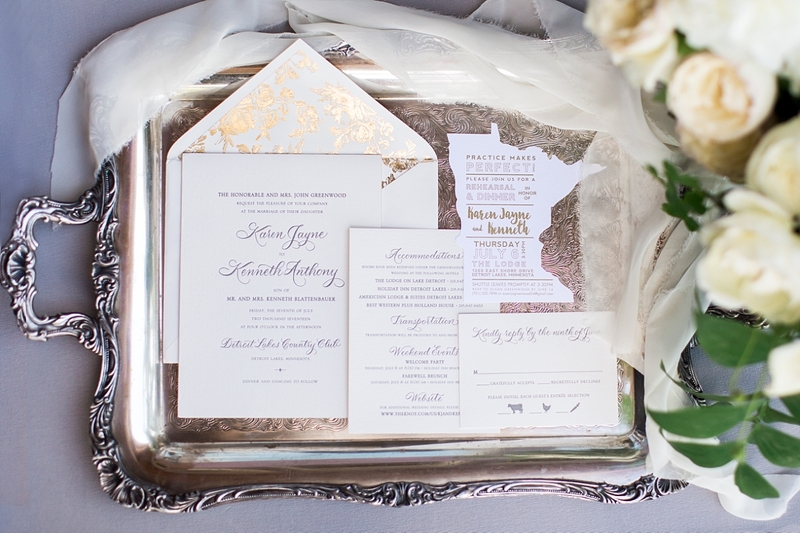 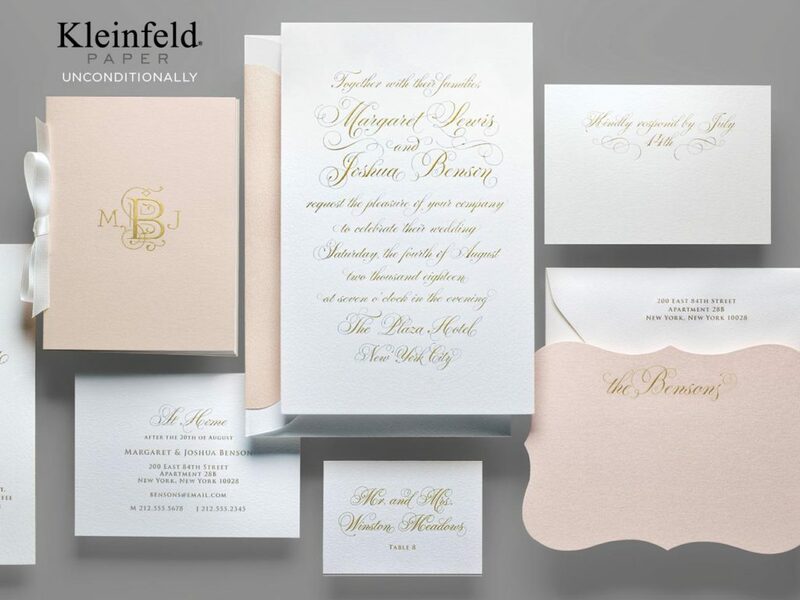 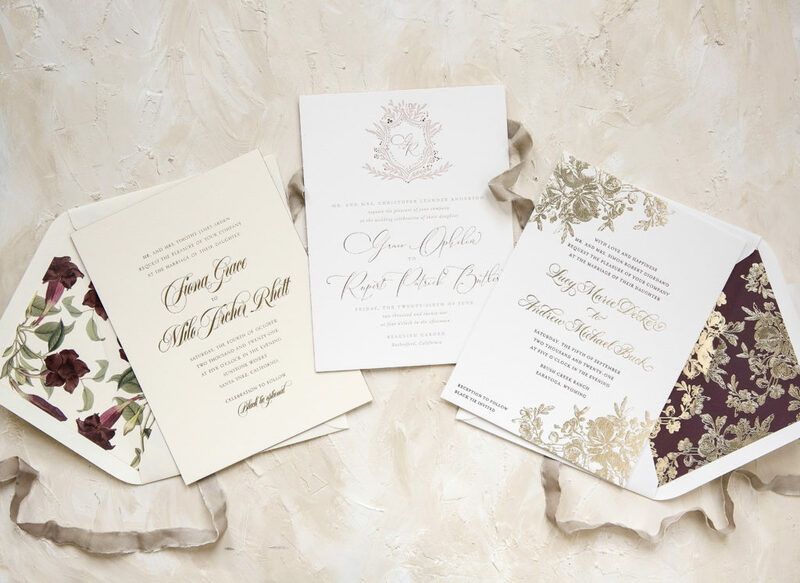 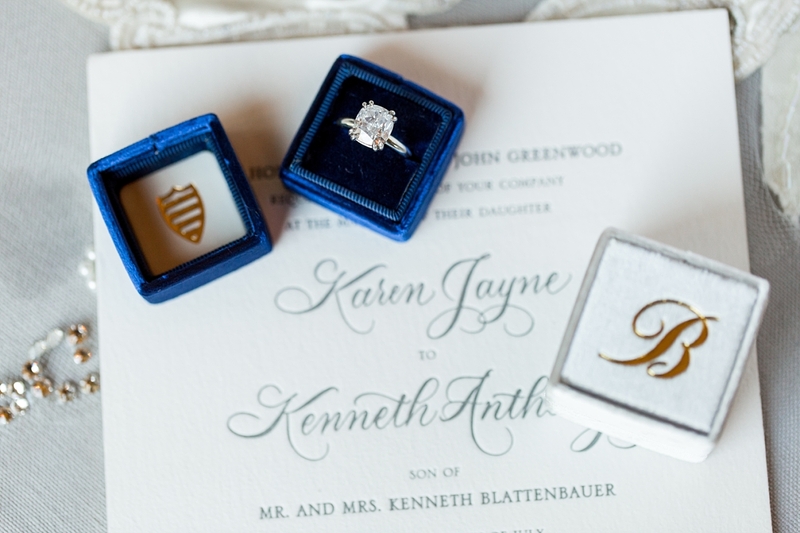 To see them all, schedule a wedding invitation consultation with one of our design specialists.